Tuff Turf, Inc. is a leading landscaping company in Merriam, KS. Welcome to Tuff Turf, Inc.
Are you looking for a landscaping company to spruce up your dull yard? Does your lawn need mowing? Perhaps you want to install a new sprinkler system in your front yard. If so, then Tuff Turf, Inc. is the company you need! 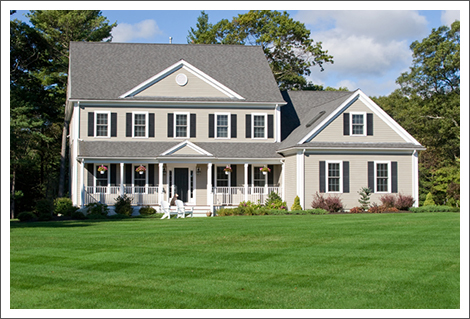 Based out of Merriam, KS, we provide exceptional landscaping solutions to the residential properties in the area. Whether it is flower bed maintenance, landscape and hardscape service or a full-on lawn, tree and shrub treatment, Tuff Turf, Inc. strives to provide high quality work. Our superior customer service and keen attention to detail separates us from the competition. Our expert crew stands ready to help you enhance and maintain the appearance of your property all year round. Turning your ordinary outdoor space into something extraordinary is both our passion and mission. Let us help you in the upkeep of your lawn! Call us today to schedule a service.